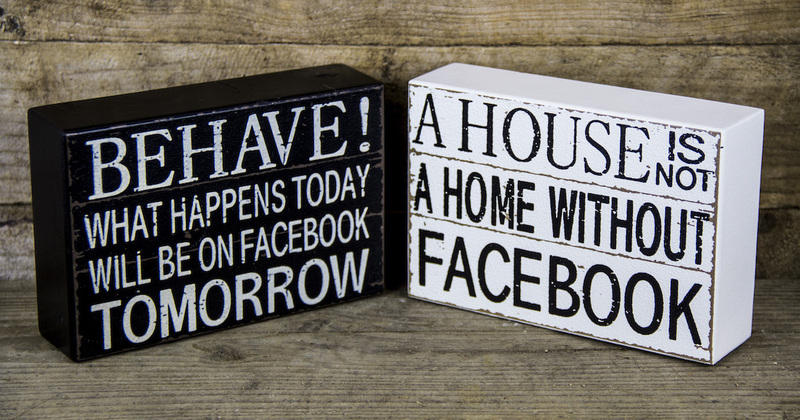 You are here: Home / Blog / “It’s a Sign”…Must be Competition time again! And we have more goodies for you! Name it to win it! 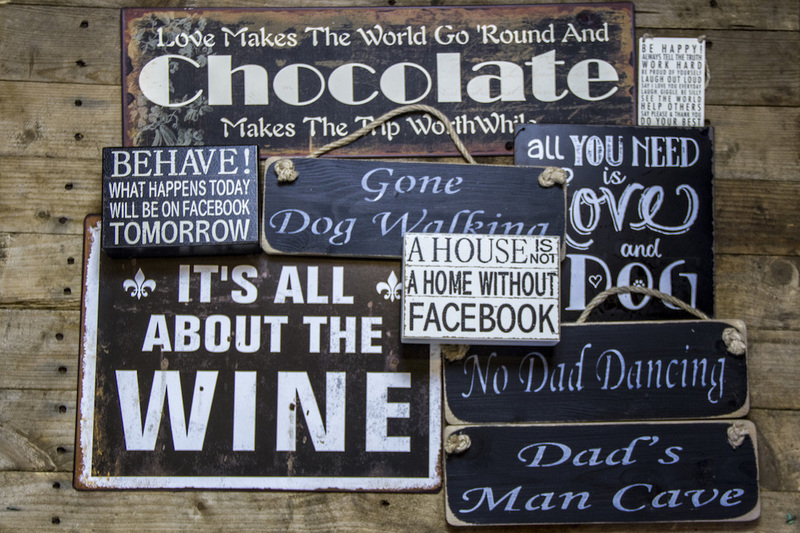 To win all the signs in the picture above, you need to come up with some short text for a home decor sign. Something you would like to see in your own house for example. Keep it clean! Post your answers on tweet. And don’t forget to like us on Facebook or follow us on Twitter if you don’t already. The competition closes on 24th March. So, get your thinking and creative caps on and good luck with the competition! Please take a minute to have a browse through the website and shop, we have lots on offer, including our new grapefruit and coriander soap, a great one for the spring. 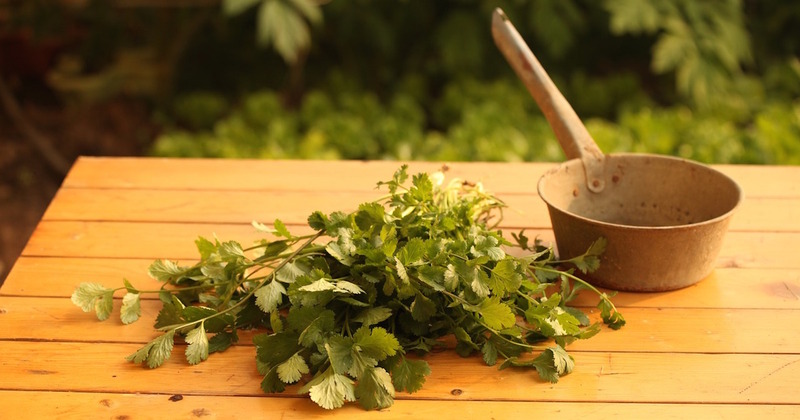 Coriander has many benefits including having a lovely smell, being an analgesic, purifying and a stimulant. 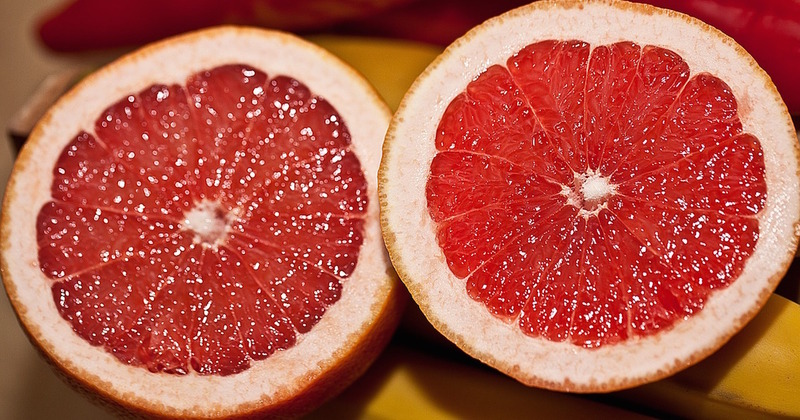 Grapefruit is greata against fatigue, headaches, balances out oily skin and hair and smells gorgeous. We highly recommend a try. March is all about renewal and feeling refreshed and we will keep you posted on a few options over the month. Enjoy the start of Spring!